School Employees Credit Union of Washington (SECUWA) has been using FileNet for over a decade, they were one of the first Credit Unions in the country to implement document imaging in the ‘90s. The system became the second most critical business information system and is accessed by nearly every employee. When SECUWA decided it was time to find a new solution they knew it wouldn’t be an easy task. In order to accomplish the first phase of the project they hired cloudPWR to provide professional consultation and analysis. After six months of discovery and due diligence they discovered that it’s more than just selecting a new software package, more than buying new hardware and upgrading to the latest operating systems and browsers. It required a new look at the industry, an evaluation of the current business operations, and engaging in processes to incorporating key fundamentals, like records management and collaboration. After performing exhaustive technical requirements gathering, employee interviews, and operational observations; a comprehensive RFP was published. A group of vendors were selected to respond based on products that could match the requirements gathered in the first phase. An important consideration was made about how the RFP would be published – and how to manage the process. A decision was made to use a cloud collaboration tool that would facilitate the publishing, correspondence, and vendor response submission process. Traditionally a procurement website, FTP, or email is used to facilitate this process, this is cumbersome and time consuming to manage. Six vendors were invited to respond, only five submitted responses and the finalist group was made up of three – Alfresco, LaserFiche, and OnBase. The finalists were scheduled to perform onsite detailed demonstrations that were scripted to SECUWA’s specific requirements. In the end LaserFiche was the solution selected to replace FileNet. Some important lessons were learned during this phase of the project. Hiring a consultant with industry knowledge and accredidation made the process of gathering requirements and managing the RFP process not only smooth but professional. 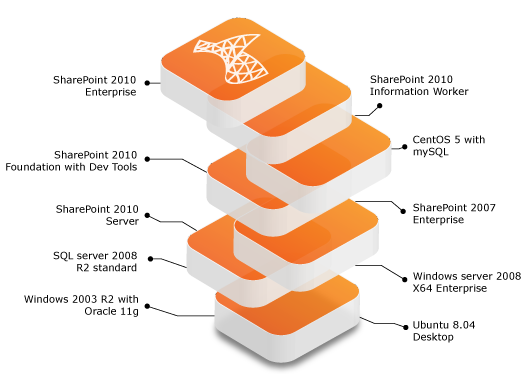 Performing the data extraction as a seperate function prior to selecting a new solution took created a level playing field that allowed SECUWA to evaluate each solution on technical merits instead of worrying about how the data would get converted. Utilizing a modern collaboration tool to publish the RFP enabled SECUWA to become familiar with new concepts that can be incorporated into the overall design of their ECM Platform. During this session you will meet key individuals who worked on the project. Insights will be shared into how the process was managed and what key factors led to the selection of LaserFiche. The implementation phase of the project has already begun with a target go live date of May 2013. 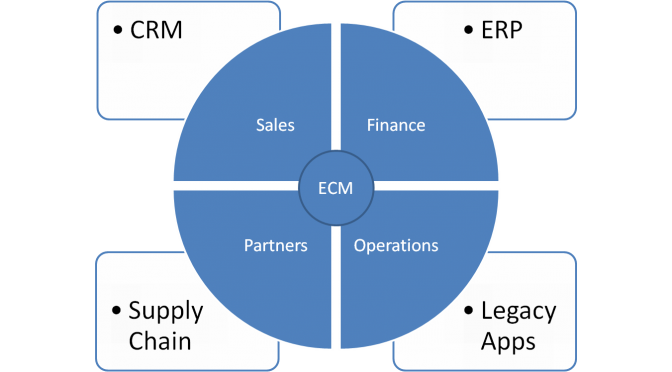 Understanding the difference between a Legacy and Modern ECM platform. Three Steps taken to increase user adoption and enthusiasm about the project from IT to the Business. Important lessons learned from the project and what key factors can make or break a content migration.